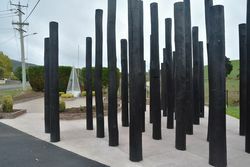 The monument ommemorates the soldiers from Lilydale who served in World War One. 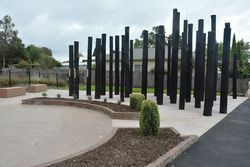 Funding of $24,000 was received for the monument through the Anzac Centenary Grants program. 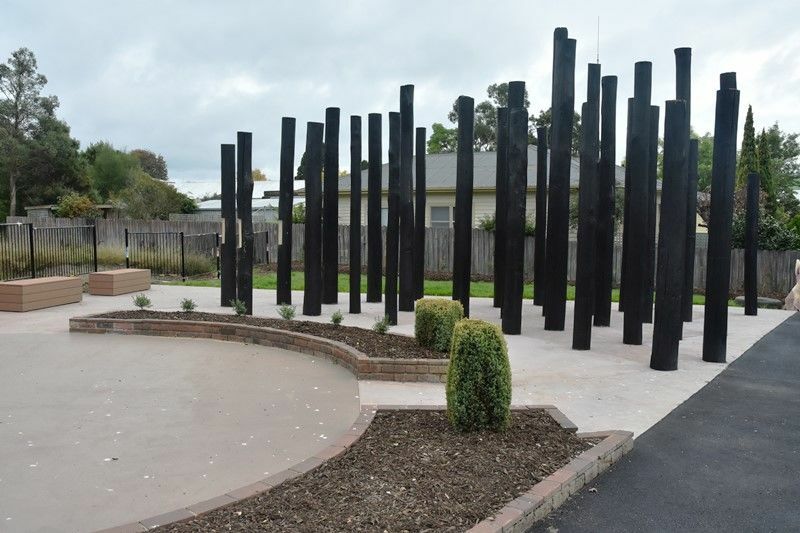 Local officials have designed a memorial which will honour each Lilydale local soldier who served in World War One. Interpretative displays tell the stories of those who fought in the conflict. Around 300 Lilydale locals signed up to fight in the conflict and 55 were killed. The small farming community was once known as a German town because of the large number of immigrants who had settled there from Germany. Many headed back to Europe to fight against their former countrymen.